The king of the High Tatras. 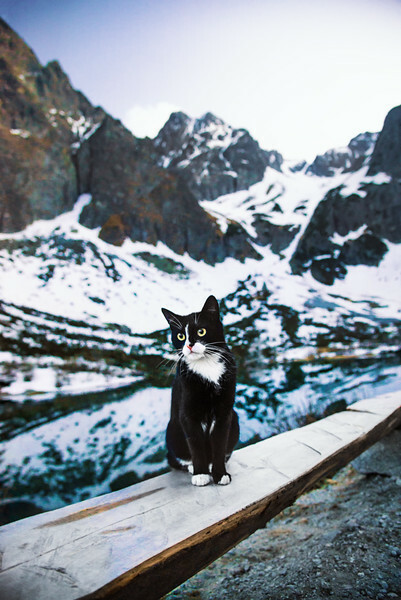 This is Felix, the cat of the chalet seen previously in the gallery. He even reached us as we were taking some night shots on the other side of the lake, meowing around.